I am Hanne Tjersland; a 29-years old Norwegian woman that for different reasons currently lives in Innsbruck, Austria. 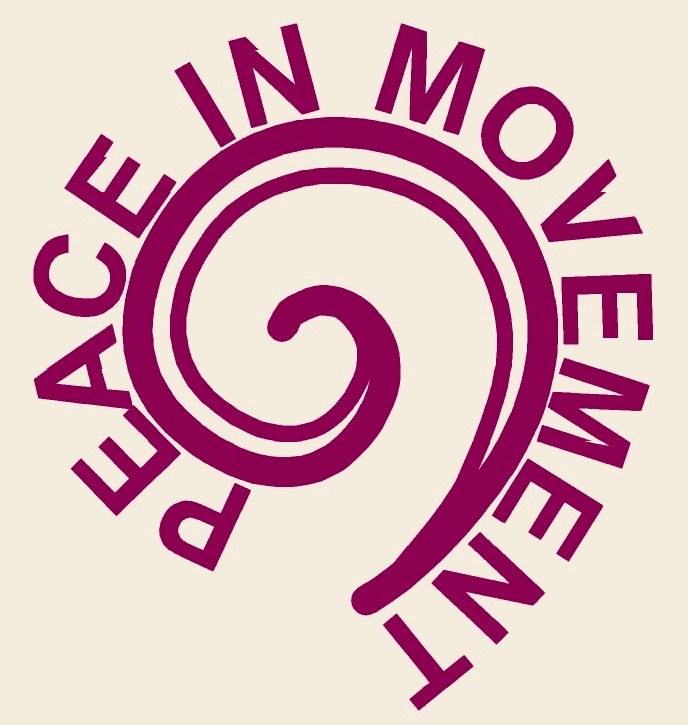 I am peace enthusiast and an embodied movement teacher; previously trained as both a yoga and theatre teacher from India and Norway. Now, I am also in the training to become an Open Floor teacher. Other than that I finished my Master of Arts degree in Peace Studies from the University of Innsbruck in 2014 and I am now trying to continue my passion for research by applying for a PhD program where I can research the topic of my heart: Open Floor as a resource for peace. I am passionate about how embodied wisdom can encourage peace through unfolding authentic encounters with oneself and each other, encouraging alternative and more peaceful ways to live together in community on this planet. Open Floor is a conscious movement practice and lively and sweaty dance inquiry into the full dynamics of being human. Through awareness and movement it explores how we as humans can learn to move with our selves and each other in everything that is present. How can we embrace our full beings? How can we dare move with others and ourselves in better and in worse? How can we help each other create supportive and inclusive communities? Open Floor here teaches no fixed dance steps, but guides us to listen to, explore and express our own unique dance. Through Open Floor, we allow ourselves to be danced through the wisdom of our body. When we use the dance to be fully embodied – physically, emotionally, mindfully – it simply means being home for the beautiful ride of being alive. It means we’re present for anything and everything: loving, losing, colliding, learning, creating, connecting, feeling. To be embodied is to come to our senses. To show up and learn to stay with our experience whether it’s good or bad. To feel our power and to make things happen in our world. When we live an embodied life we are fluid, flexible, and free to experience all of the wild and subtle moments that go by, the ones that are heavenly and the ones that drop us to our knees. To be embodied is to arrive at death in peace, free of regret for having missed our life because we weren’t home.